Anytime I do anything related to gingerbread, I can smell and taste it. Please tell me I am not the only one like this?! 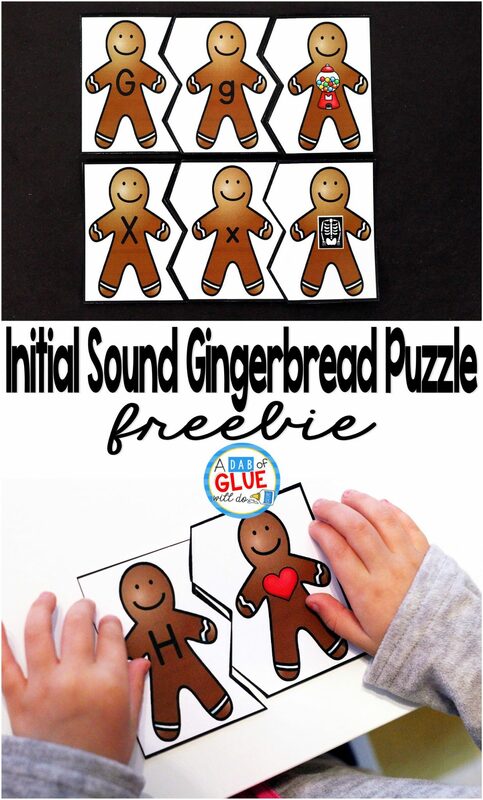 These Initial Sound Gingerbread Puzzles will have you and your students smelling and tasting gingerbread in no time. 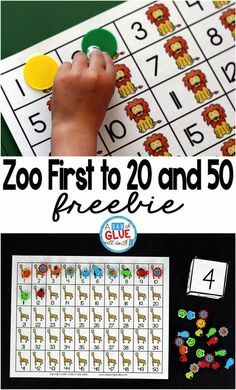 Your students will be having so much fun putting together these puzzles, that they will not even know that they are learning. 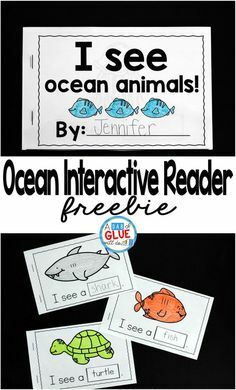 Are you looking for more Christmas ideas, activities, and printables to do at home or in the classroom? 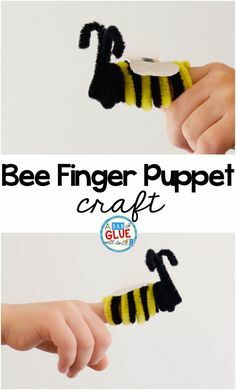 If so click here. 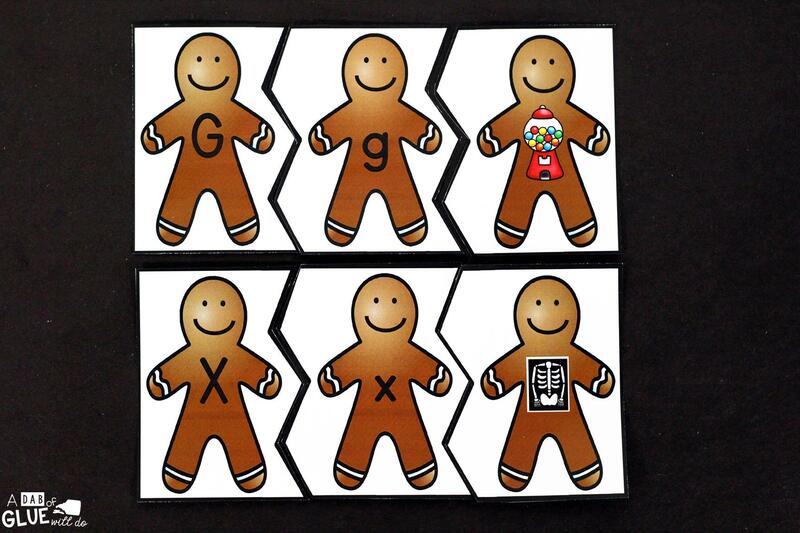 Initial Sound Gingerbread Puzzles contains 26 puzzles, covering each letter of the alphabet. Each individual puzzle has three sections: an uppercase letter, a lowercase letter, and a picture of something that begins with that letter. 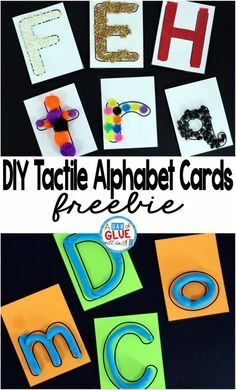 It is recommended that you print the mats and counters on cardstock and laminate so you can truly make this an interactive center and also so it can last for years to come. 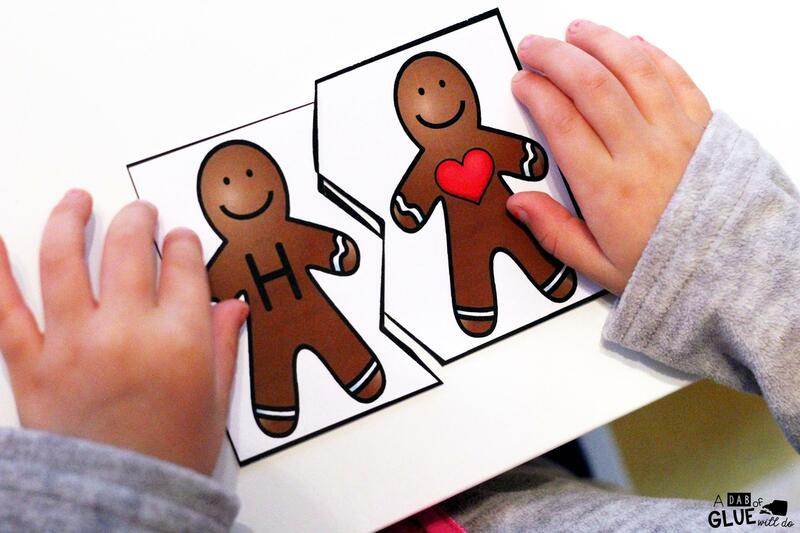 Students will complete each puzzle by finding matching uppercase, lowercase, and picture puzzle pieces. As they complete a puzzle, they can set it aside and continue to look for more pieces to finish each other puzzles. If you think that your students will be overwhelmed with have all 78 puzzle pieces, you can easily introduce the center by using 5-10 letter puzzles, instead of all 26. 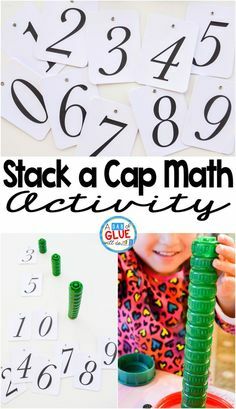 Start small and then add in more puzzles as students master those. 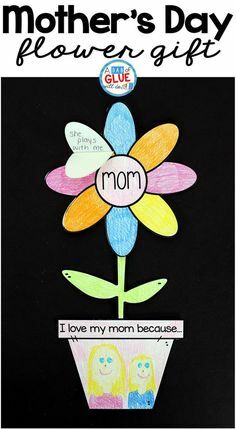 You can also take out the lowercase letters if you students are younger. My three year old does not consistently know all of her lowercase letters so I took out all of the lowercase letters of the puzzles and she simply matched the uppercase letter puzzle piece with the picture puzzle piece. 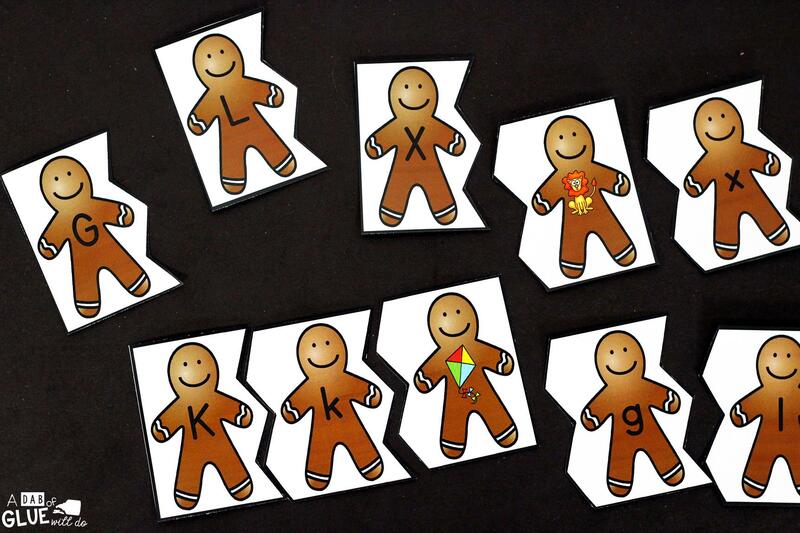 I hope that you and your students enjoy Initial Sound Gingerbread Puzzles! 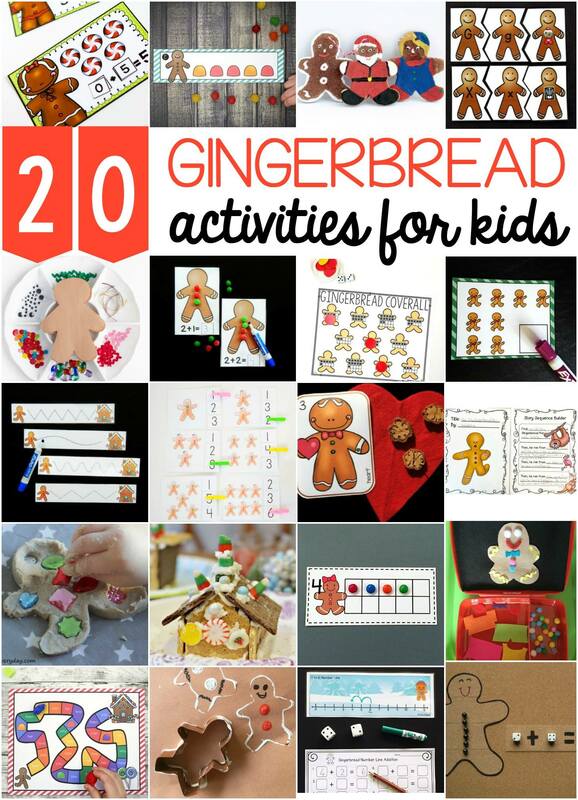 Looking for more gingerbread activities to do at home or in the classroom? 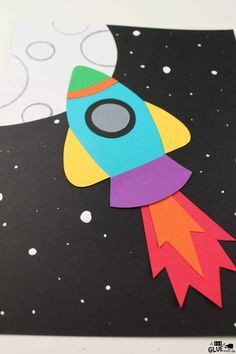 Check out some great ideas from some of my favorite kid bloggers.